Stop Education Trafficking! Stop Migrant Exploitation! 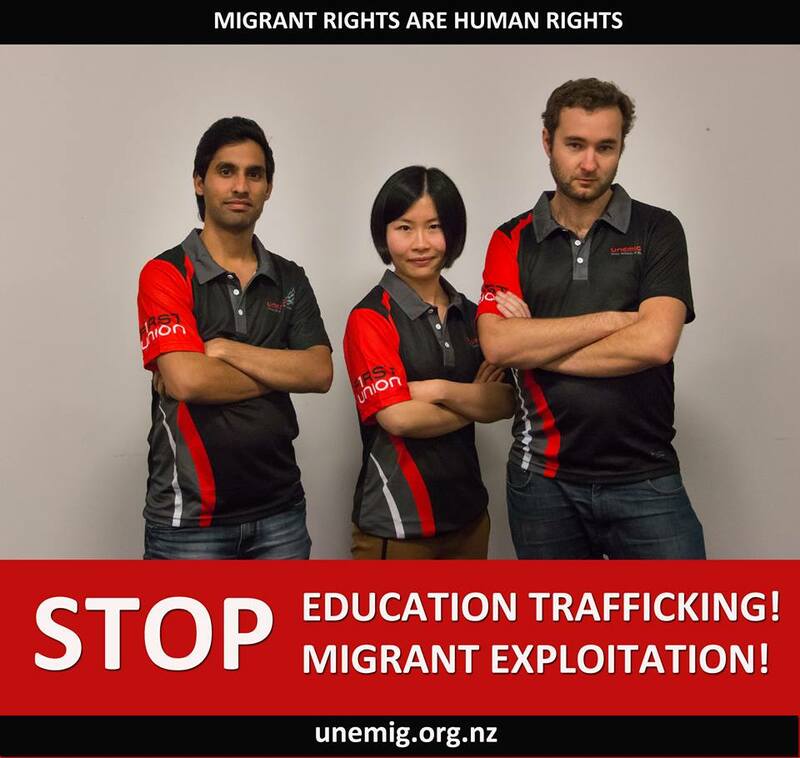 It is good that there are organizations like Union Network of Migrants (UNEMIG) who are fighting for the right of migrant workers in New Zealand. New Zealand Schools catering to International Students use Educations Agents abroad to recruit potential students. These Education Agents, however, are not necessarily Immigration Experts. And this is where huge disconnect between the students whose goal is to eventually get a permanent residence and Education Agents, whose goal is just to recruit students. While it is true that Studying in New Zealand may lead to permanent residency, the process isn't that simple. One may easily enter New Zealand as a Student but may not be able to get a permanent resident status. But this problem is not unique in New Zealand. The same problem is being faced by Students bound for Canada. Studying in Canada is not a guarantee that you will be granted a permanent resident visa. If you are planning to live and work in Canada via Study Visa Pathway, be very sure to consult Authorized Immigrant Agents and not just Education Agents.